Tore Banke joined BIG in 2014 as a Computational Design Specialist in the area of building performance simulation. Tore’s vast experience in parametric software development allows him to customize digital toolsets and workflows in BIGs projects. Tore’s knowledge enables us to integrate building performance as part of our concept design and handle design problems and geometries of great complexity. Tore has performed a wide range of building simulations e.g. energy-, solar radiation-, wind-, daylight- and artificial lighting simulations on a number of BIGs key projects. In the autumn 2013 Tore defended his PhD dissertation in parametric design, done in collaboration with CITA (Center for IT and Architecture) at the Royal Danish Academy of Fine Arts, Schools of Architecture and 3XN Architects. 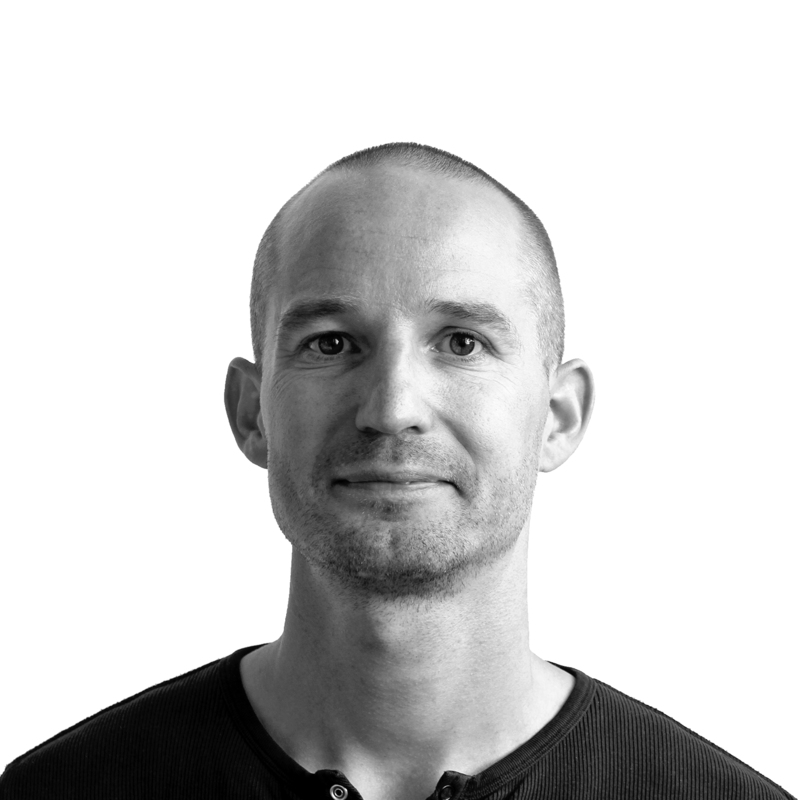 Through his PhD, Tore was closely involved in a large number of building projects at 3XN, where he lead the development of building performance simulations and parametric tool development. Besides working at BIG, Tore teaches at the CITA.Studio Masters Program, which is specialized in new computational tools and processes at the Royal Danish Academy, School of Architecture.